Our client is a Global Engineering services and IT solution Company providing Engineering design related solution, IT consulting and outsourcing. Telecom Specialist - Al-Jubail, Saudi Arabia. · The sub systems required in the project are as below. To ensure that all the items in EIL (Exception Item List) are closed smoothly through the close coordination with QA/QC Group and Subcontractors Would you be interested? 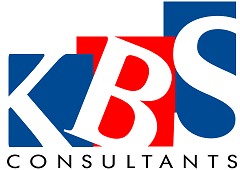 Please send us your updated resume to kbschennai@kbsconsultants.com with expected and current CTC, required time to join. You may suggest this opening to your friends/relatives who may be interested.